You’ve heard a lot over the last few years about FKTs. Whether you’ve seen them mentioned online or heard them on URP, or maybe you read the Proboards site or tune into the new fastestknowntime podcast, Buzz Burrell and Peter Bakwin are the guys to talk to because they started the FKT craze. They’re the two who started the trend when they tired of traditional races and wanted to learn more about the natural aspect of where they were running. We asked Buzz to come on the show and talk about FKTs from the basic ideas and ethos to more complex issues with who decides when a route is a route and how commercialization might affect the sport. How FKTs are established by runners and verified by Peter with help from the community. 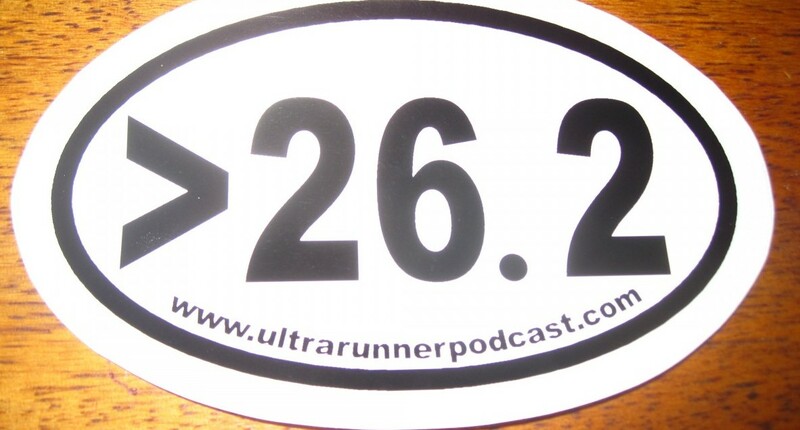 What constitutes an FkT and what was the hubbub about Jim, Tim, and Eric’s R2r2R about? For the price of a couple of gels each month, you can have access to the Summit upgrade features: Check them out here, head on over to Strava.com/summit and use URP at checkout for a free trial. Here’s the FastestKnownTime website. Be sure to check out the “Super Classic” FKTs for a laugh. Here’s the team that makes it all happen: Peter, Buzz, and Jeff. Follow FastestKnownTimes on the Twitter machine right here. Buzz is Brand Manger for Ultimate Direction. Check out their packs, poles, and garments right this way. Here’s a link to the kids hydration pack he mentioned. More kids gear! Let’s keep this bubble going! Here’s a recent write up in TrailRunner Magazine. FKTs aren’t just a domestic thing. Here’s an open letter to Ryan Sandes re the Great Himalayan Trail about his FKT claim. If you liked this interview, you may like this chat we had with Leor Pantilat a few years ago. Leor gave up his incredible racing career (count the wins) to focus 100% on FKTs and hasn’t looked back. Intro/outro music by David Rosales. Used with permission. Buzz Burrell and Peter Bakwin on the JMT. 7 Responses to "Buzz Burrell | Understanding FKTs"
Ah, good catch. I’d forgotten about that. What ever happened to Kelly? So excited to listen to this episode. I came to running from hiking. I work in an environment that puts me around celebrities somewhat often and JPD is the only person I’ve ever taken my picture with. Really hope this episode clears up unsupported/selfsupported so I can stop going all neckbeard every time all the running sites get it wrong. Buzz was a great guest. Clear, concise, and with his own opinions.